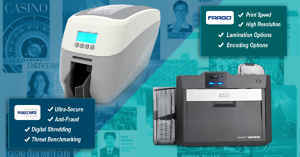 Home » IDSecurityOnline Blog » Card Printers » How do I Clean my ID Card Printer? How do I Clean my ID Card Printer? 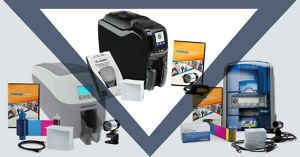 We want your ID printer to run smoothly and effectively for as many years as possible. Buying a new ID card printer is expensive, repairing one can drain your pocket just as much. 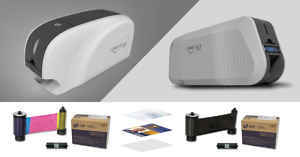 While most ID card printers come with a warranty, there are certain conditions to that warranty that you have to keep in mind. 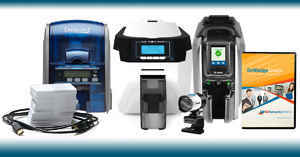 An ID card printer is just like any other mechanical device; it must be treated with care and regularly maintained. You wouldn�t drive your car for 10 years without taking it to a mechanic, would you? Routine maintenance is just as important with your ID card printer as it is with your car! Both machines have frequently mobile parts that can collect dust, dirt and grime. When an ID card printer is neglected, these foreign agents can cause your ribbons to break and render your ID cards useless. To get the maximum amount of usage from your ID card printer, you have to upkeep it with the same regularity and care that you would with a car or any other mechanical device with constantly moving parts. Here are some tips to help your ID card printer run smoothly and efficiently for many years. This is very important as jewelry can scratch the printhead or any other inner components of your printer. This type of damage is not covered under the warranty and replacing the components will be solely your responsibility. Make sure to remove all jewelry that might come into contact with the machine (rings, watches, bracelets, etc.) prior to performing any maintenance. 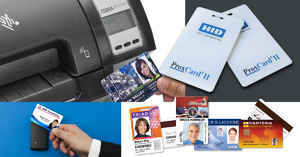 Cleaning kits are an inexpensive way to maintain your ID card printer. These ID card printer cleaning kits include everything you need for routine upkeep of your machine, reducing the risk of a part breaking. 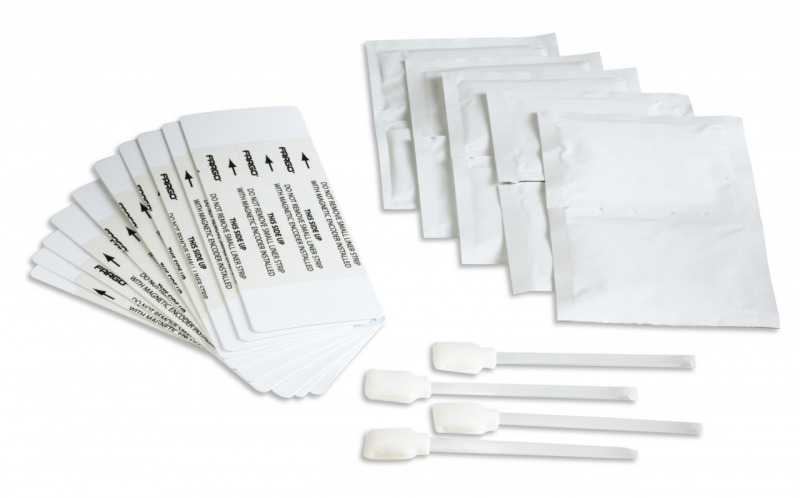 ID Security Online offers a vast array of cleaning kits for most ID card printer models that cost no more than a couple of dollars per cleaning (certainly less expensive than replacing a machine). Contact us at IDSecurityOnline today at (800) 897 7024 to discuss your card printing needs. Call us at 1-(800)-897-7024 or email us at [email protected].com.